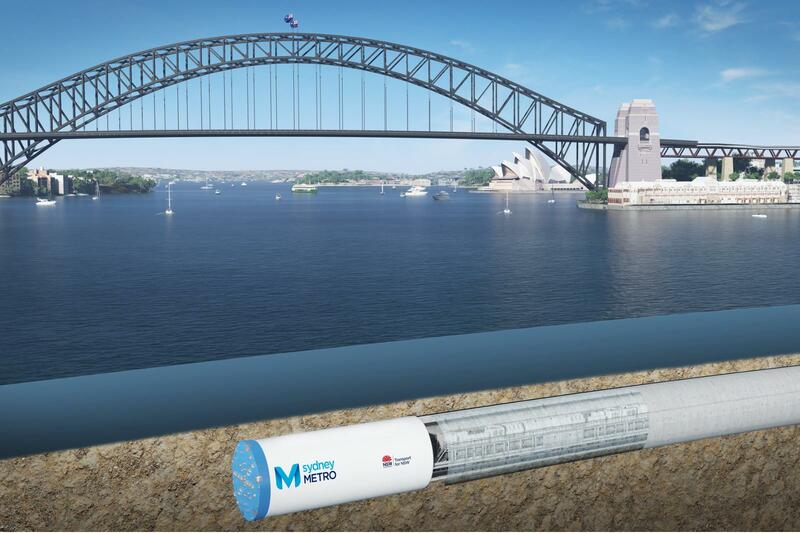 Sydney Metro is Australia's largest public transport project. 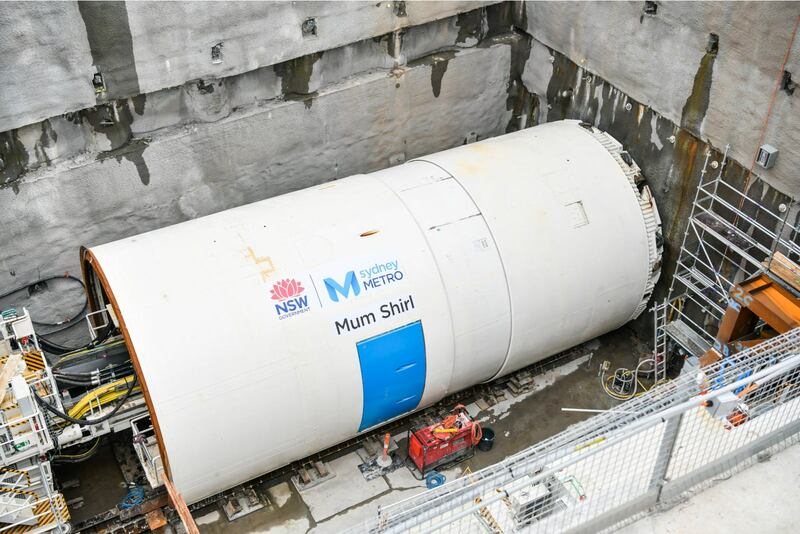 The second stage, Sydney Metro City and Southwest, consists of 15,5km of new underground twin tunnels which extend from Chatswood to Marrickville, bored under highly urbanised areas including the City Business District. 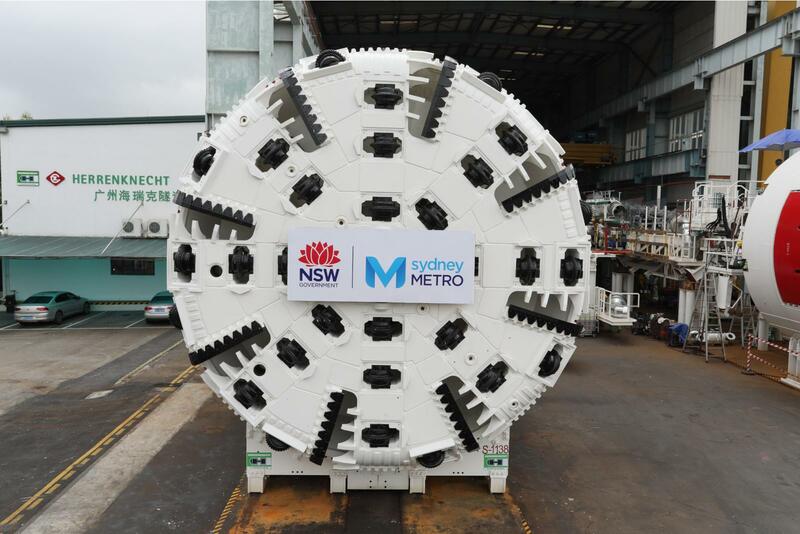 The tubes will be excavated with 4 Double Shield TBMs and 1 Hydro TBM, specific for the harbour crossing 1km underwater stretch. 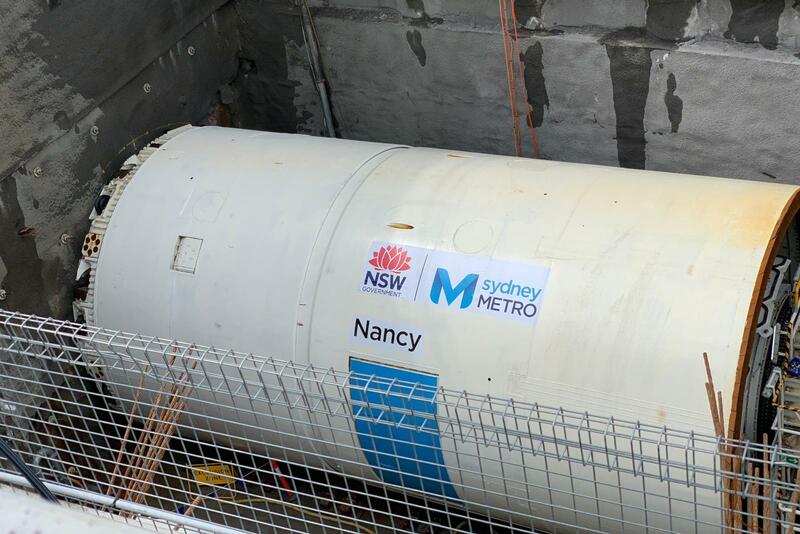 The four main DS TBMs have started their journey late 2018: between October and November Nancy and Mum Shirl have commenced boring from Sydenham while Wendy and Mabel have followed on from Chatswood early 2019. Boring is expected to go on for the entire year 2019. 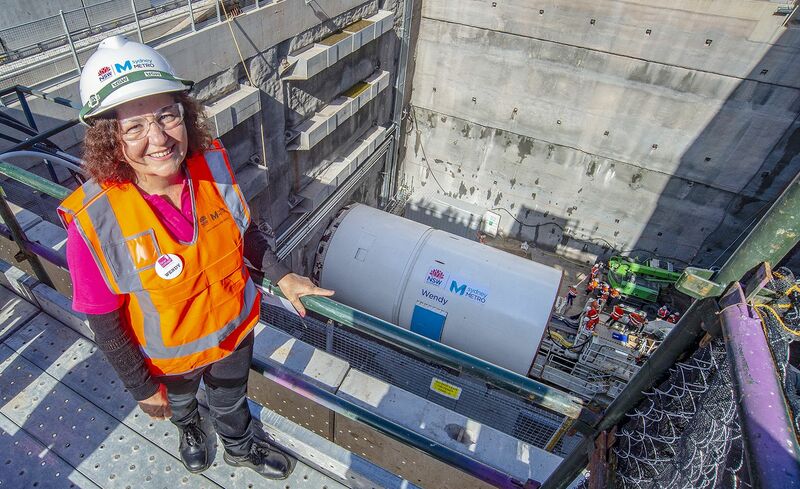 The project includes 6 new stations: Waterloo, Central Station (new underground platforms), Pitt Street, Martin Place, Barangaroo, Victoria Cross (North Sydney) and Crow's Nest. 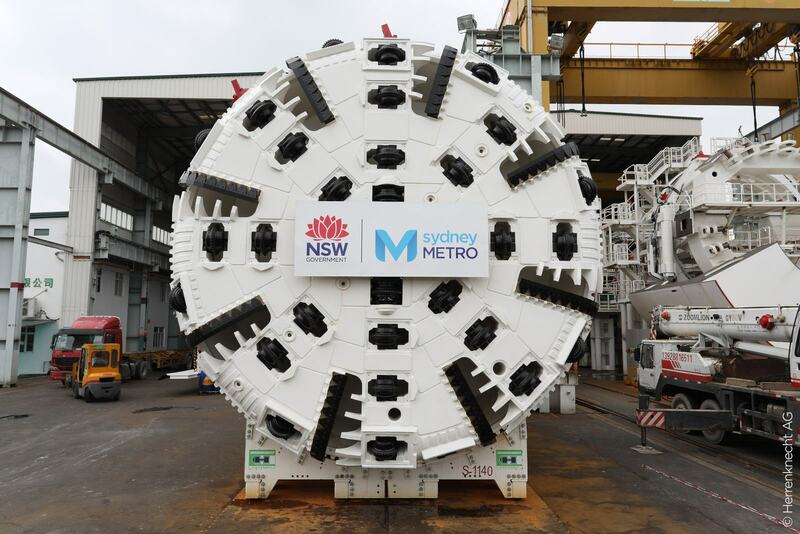 Once complete, it is expected to run a metro train every two minutes each way through Sydney.